Interested in an MBA program? 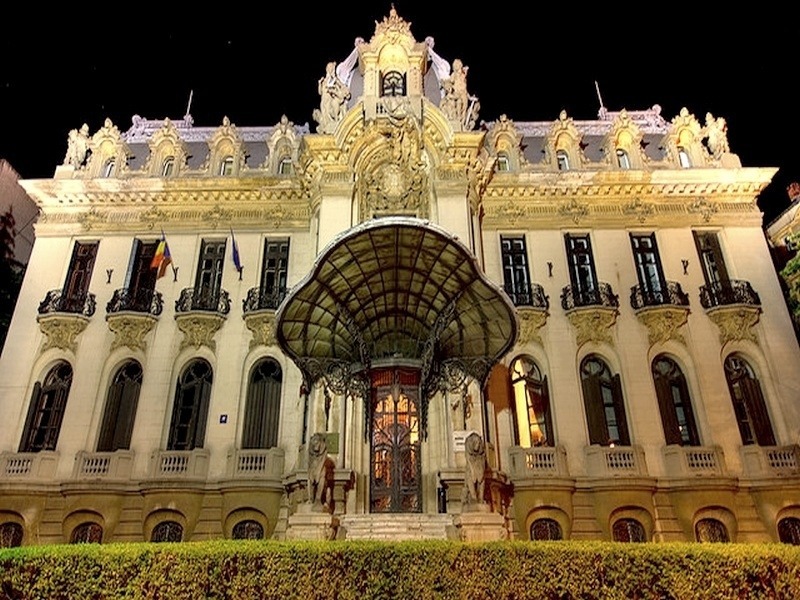 Meet the world’s top business schools in Bucharest on 19th of November and find your MBA or EMBA match! Scholarship opportunities available. Register for @AccessMBA’s event here.